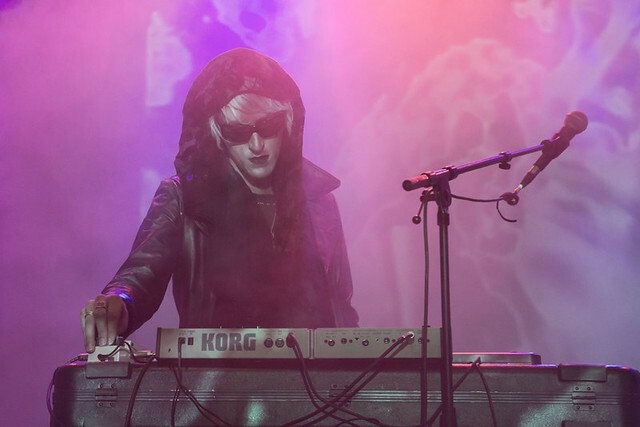 Posted on 07/10/2017 by paivi	in Live Review and tagged dark wave, Drab Majesty, goth, Los Angeles, post-punk, Songbyrd Music House, Wave Gotik Treffen. 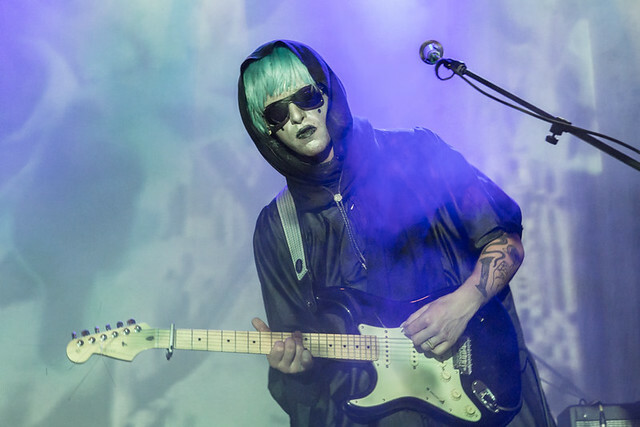 Drab Majesty, composed of Deb Demure and Mona D, excited folks who last caught them in DC when they opened for Cold Cave at the Rock and Roll Hotel in January. 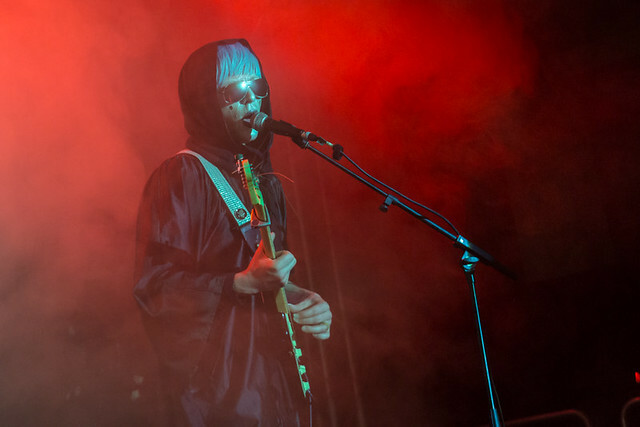 Now, the duo returns to DC in a headlining show at Songbyrd Music House on Friday, Sept. 22. 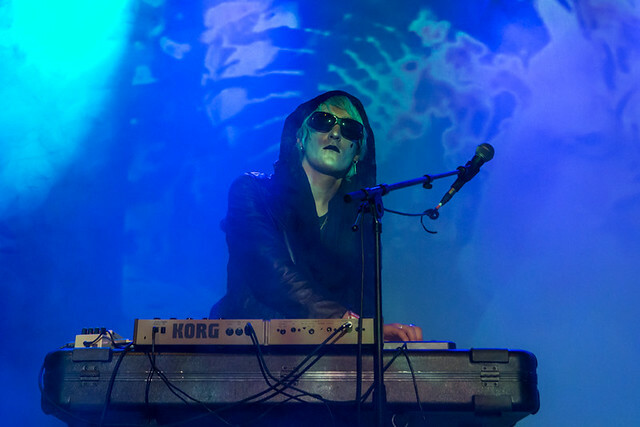 “Crafting music that is atmospheric yet foreboding, Demure conjures up a combination of new (dark) wave, shoegaze, and post-punk, tapping influences such as Maurice Deebank (Felt), Tony McGuiness (Sad Lovers and Giants), and Geordie Walker (Killing Joke),” said the Big Takeover of the album. 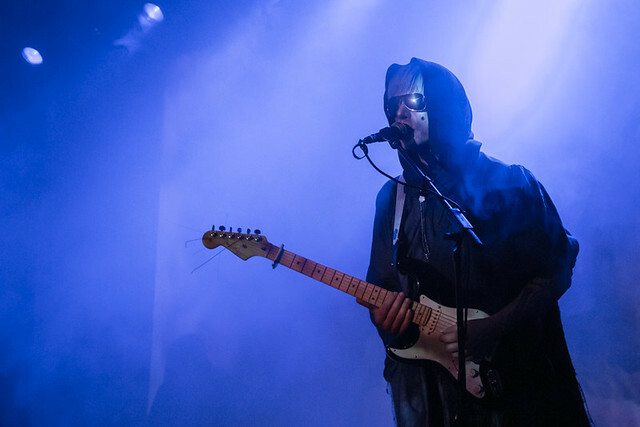 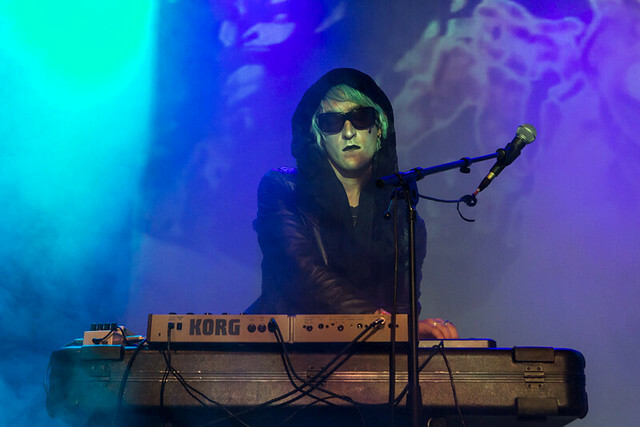 Drab Majesty’s stirring performances are as arresting as their theatric music. 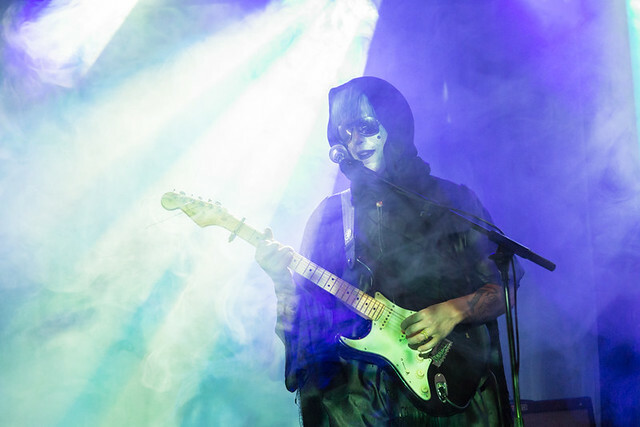 Buy your tickets online.